KOT at CHARLIE AND THE CHOCOLATE FACTORY, Pictures from DEAR EVAN HANSEN, and more! KOT founder Lindsay had another night full of “pure imagination” at Hollywood Pantages Theatre seeing Collin Jeffery as Charlie Bucket in Charlie and the Chocolate Factory! And here are pictures and videos from the kids of Dear Evan Hansen, Anastasia, On Your Feet, The King and I, The Sound of Music, Les Miserables, Miss Saigon, Finding Neverland, and A Bronx Tale! Alexandra Bradley Departs THE SOUND OF MUSIC, Victoria Bingham Departs ANASTASIA, YBAN at CHARLIE AND THE CHOCOLATE FACTORY, and more! Happy Trails to Alexandra Bradley, who departs The Sound of Music today, and to Victoria Bingham, who departs Anastasia today! We can’t wait to see what’s next for both of you! YBAN founder Lindsay saw Rueby Wood play the title role in Charlie and the Chocolate Factory at Hollywood Pantages Theatre yesterday! And here are pictures and videos from the kids of Dear Evan Hansen, The Sound of Music, The King and I, Falsettos, Les Miserables, School of Rock, Anastasia, and Waitress! 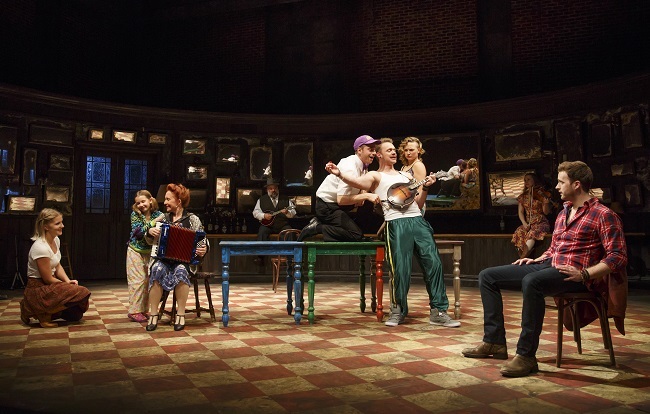 ONCE to Launch Tour, 2019-2020 Palace Theater in Waterbury Season Announced, and more! Once is heading back out on the road with stops announced for El Paso and Dallas! More cities and casting to be announced. The King and I is offering $25 student rush tickets for its entire run at the Hammons Hall in Springfield, Missouri! Get a look inside auditions for Lulu in Waitress in Tulsa on NBC 2! The Palace Theater in Waterbury, Connecticut, has announced its 2019-2020 season, which includes Finding Neverland and Les Miserables! Get more info about the season below! The Bushnell in Hartford, Connecticut, has announced its 2019-2020 season, which includes Anastasia and Dear Evan Hansen! Get more info about the season below! The 2019-2020 PNC Broadway in Columbus, Ohio, season has been announced, and includes Dear Evan Hansen and Anastasia! Get more info about the season below! And check out these pictures and videos from the kids of How the Grinch Stole Christmas, School of Rock, Les Miserables, The Sound of Music, Anastasia, and Dear Evan Hansen! 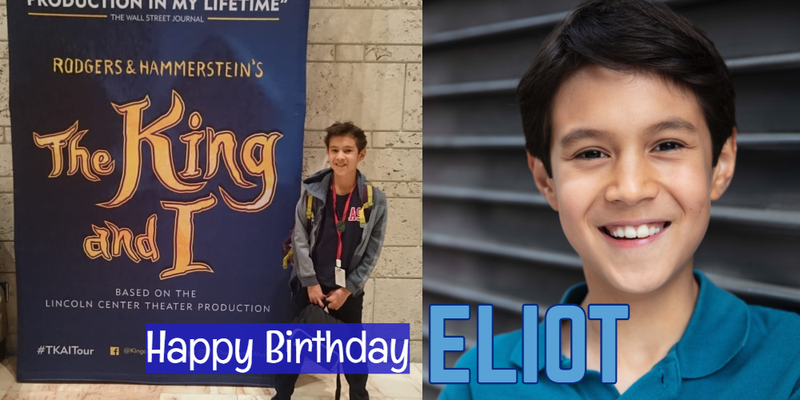 Happy Belated Birthday to Eliot Waldvogel, New FALSETTOS Highlights, Ella Grace Helton in Ron Jon Surf Shop Ads, and more! 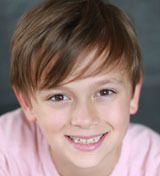 Happy Belated Birthday to Eliot Waldvogel (The King and I)! We hope you had a great day! Alum Josh Davis (A Christmas Story) is playing Flotsam in The Little Mermaid at the Harris Center in Northern California this weekend! He performs March 8th and 10th. Get tickets HERE! 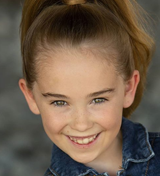 Alum Zoey Lack (Waitress Sacramento) is performing in 101 Dalmatians Kids in Elk Grove on March 22-23rd! Get tickets HERE! Watch video highlights from Falsettos on Playbill.com! Alum Ella Grace Helton (Waitress Orlando) is now appearing in print ads for Ron Jon Surf Shop! Check out a picture below! The 2019-2020 Broadway in El Paso, Texas, season has been announced, and includes Charlie and the Chocolate Factory and Waitress! Get more info about the season below! And check out these pictures from the kids of The Sound of Music, Les Miserables, The King and I, The Lion King, Finding Neverland, Dear Evan Hansen, and Anastasia! Jonah Mussolino To Join FALSETTOS, WAITRESS Oklahoma City Lulus Announced, 2019-2020 Proctors Season in Schenectady Announced, and more! 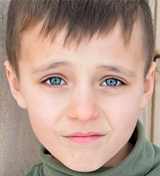 Jonah Mussolino (Les Miserables, A Bronx Tale Broadway) is hitting the road with Falsettos! Congrats to Selah and Satine, who will rotate as Lulu in Waitress in Oklahoma City! Selah and Satine appeared on News 9! Watch the feature below! The Boch Center in Boston has announced its 2019-2020 season, which includes White Christmas! Get more info about the season HERE! The 2019-2020 Proctors season in Schenectady has been announced, and includes Frozen and Dear Evan Hansen! Get more info about the season HERE! Frozen will stop in Chicago as a part of the 2019-2020 Broadway in Chicago season! Get more info about the season HERE! Jacob Moran, Julian Brescia, and Leanne Parks spoke with The Rhode Show while in Providence, Rhode Island! Watch the video below! 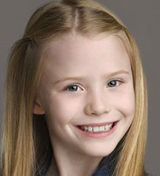 Watch Leanne Parks (School of Rock) perform a song for the Providence Journal below! Collin Jeffery, Henry Boshart, and Rueby Wood (Charlie and the Chocolate Factory) visited Krause’s Homemade Candy in Albany, New York! Check out photos from the day HERE! Watch video from the Lulu auditions for Waitress in Fayetteville, Arkansas, below! And check out these pictures and videos from the kids of Miss Saigon, School of Rock, Les Miserables, Dear Evan Hansen, Anastasia, and A Bronx Tale! This website cannot be reproduced without permission from the webmaster. No copyright infringement is ever intended. This is a 100% fansite and has no connection with these young actors, their families, agencies, or their managements. If you have a problem with anything on this website, please contact us before taking any further action. © 2019 Kids on Tour. All rights reserved.